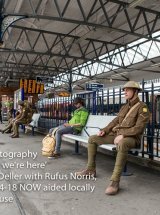 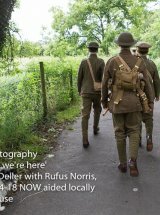 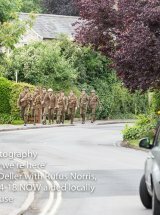 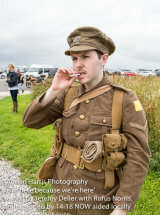 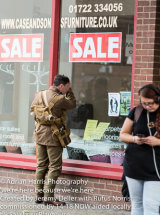 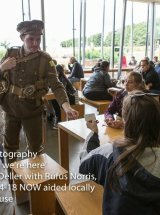 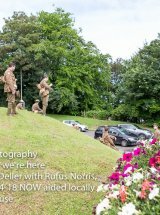 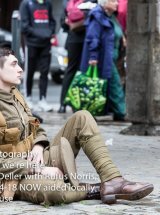 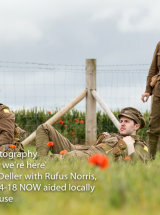 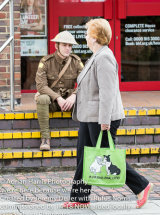 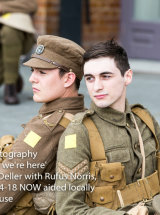 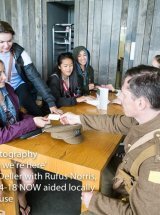 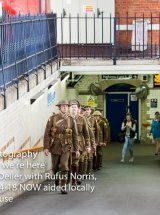 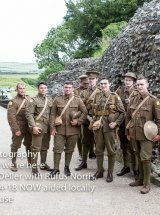 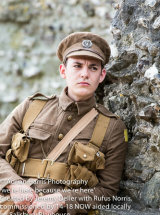 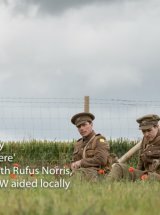 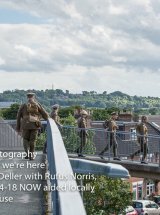 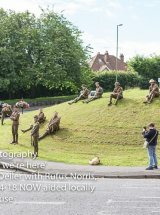 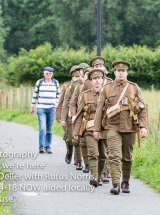 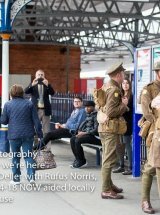 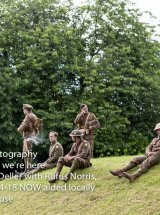 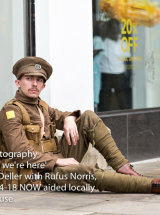 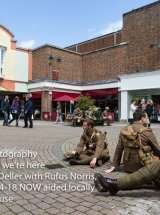 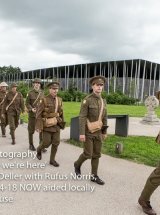 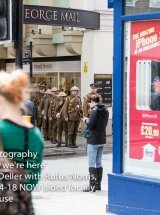 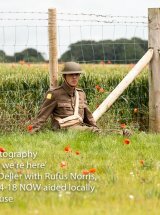 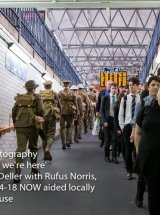 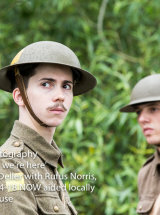 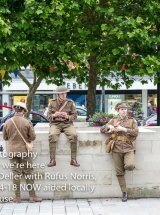 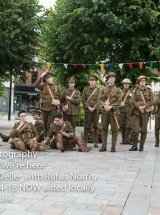 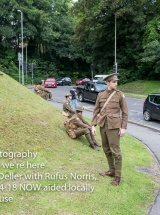 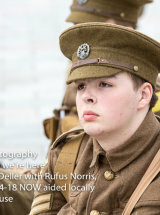 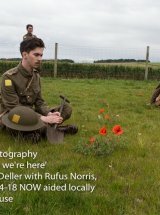 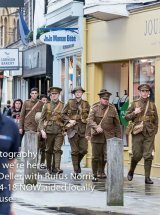 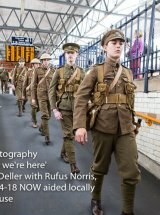 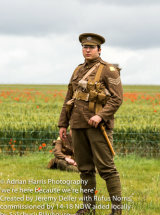 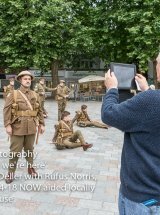 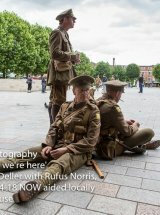 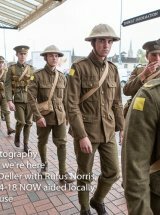 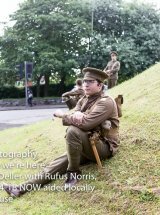 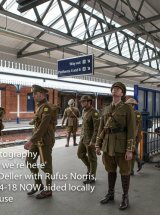 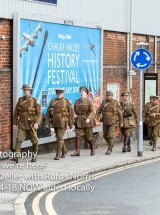 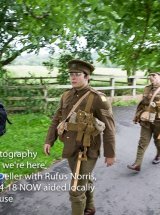 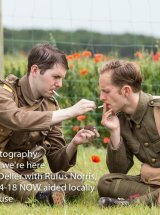 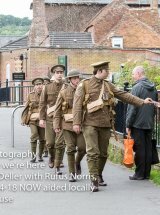 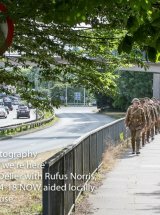 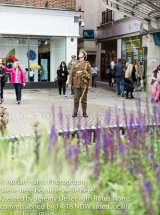 on Friday 1st July a number of actors around the UK portrayed soldiers lost in battle during the 1st World War battle of the Somme. 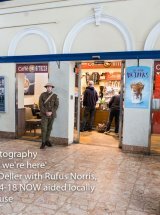 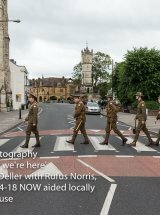 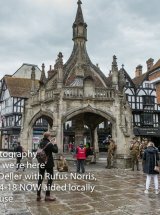 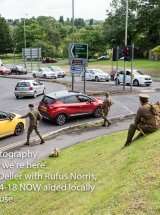 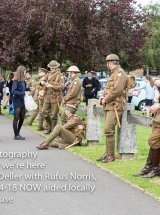 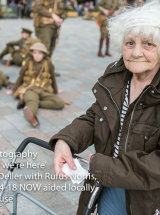 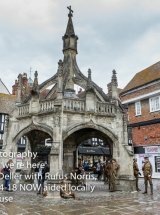 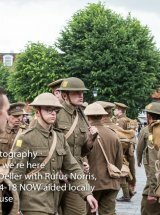 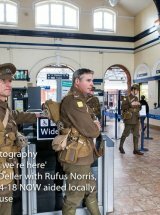 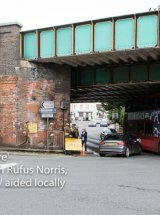 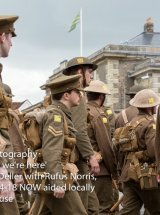 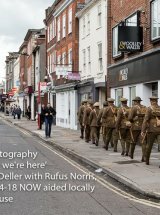 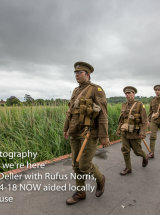 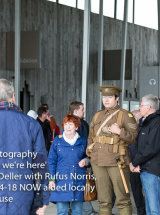 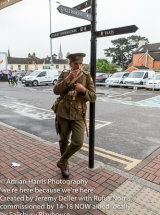 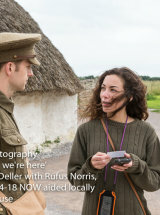 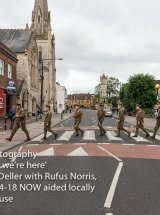 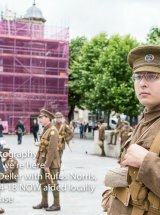 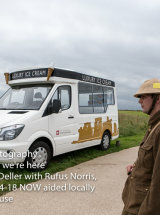 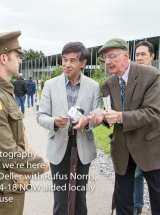 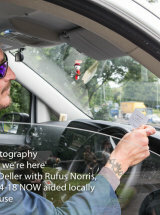 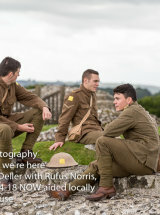 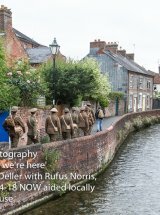 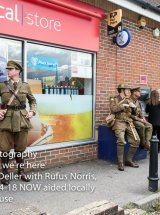 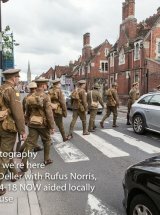 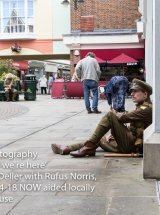 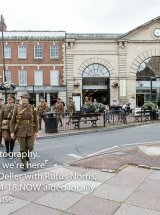 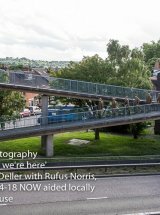 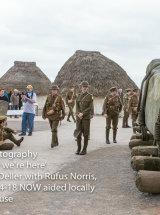 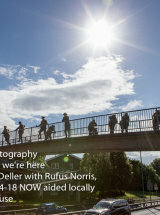 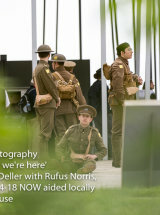 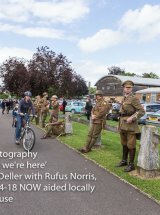 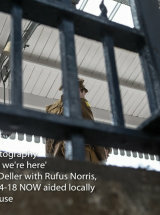 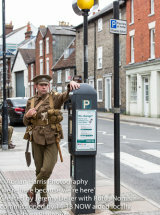 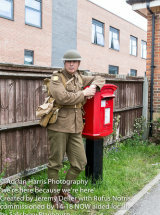 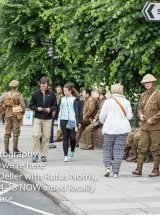 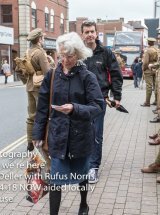 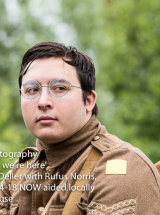 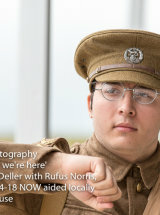 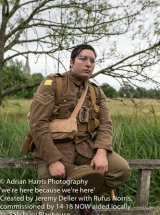 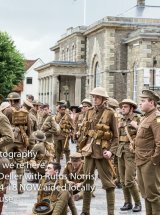 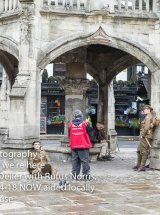 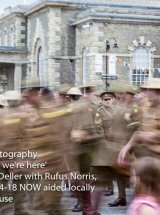 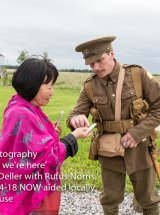 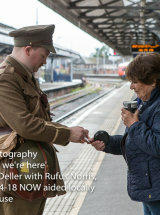 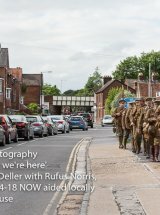 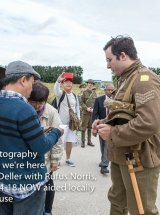 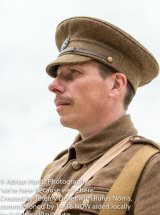 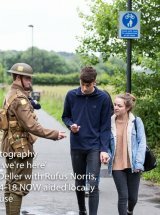 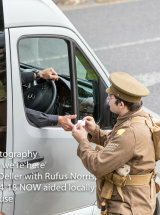 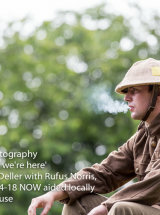 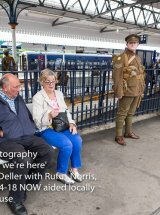 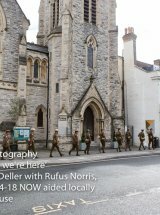 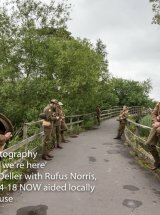 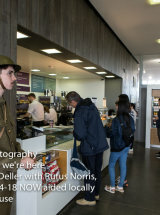 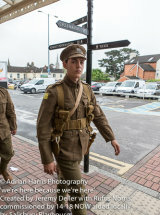 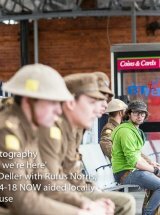 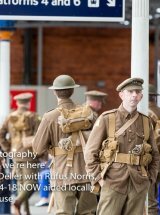 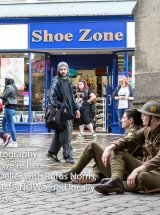 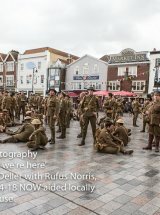 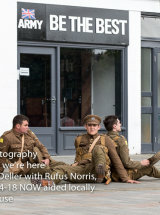 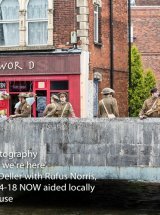 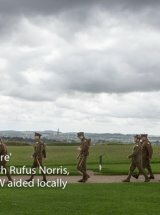 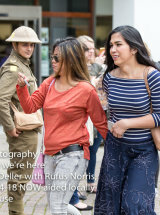 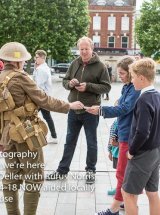 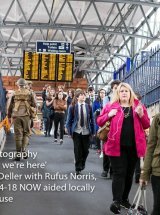 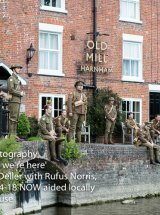 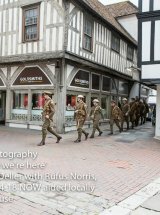 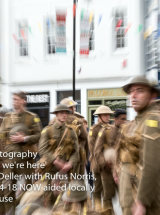 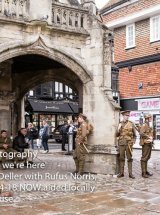 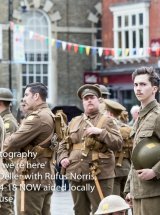 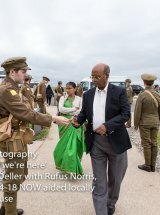 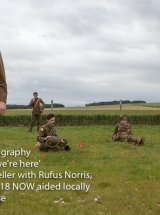 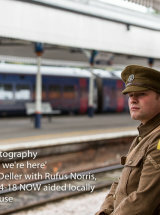 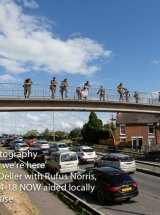 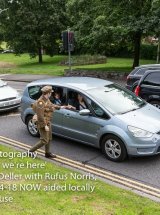 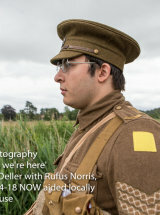 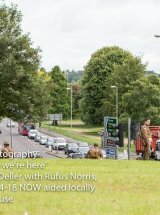 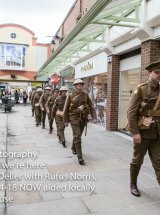 In Salisbury I was lucky enough to be commissioned to follow the local troops around and record the day. 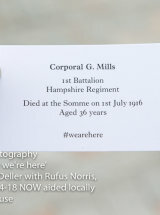 The originators of the idea of commemoration are set out on the watermarks of the images.